It’s hard not to love nervous, spritely, wheel-hopping hot hatches. 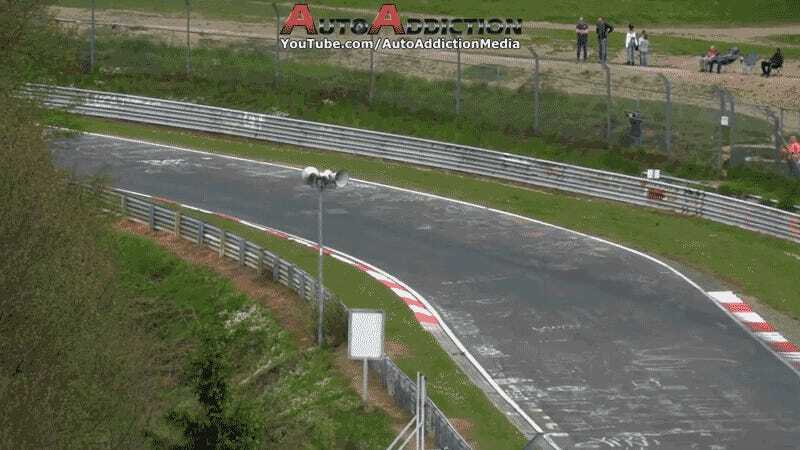 And few are more nervous, spritely or wheel-hoppy as a 2000s Honda Civic Type R. Sadly, for one CTR owner on the ‘Ring, things got a bit too hot. YouTuber Auto Addiction reports that while this little Honda is a total write-off, the occupants made it out with only minor injuries. Be careful what you wish for: buying a car that feels so -ahem- dynamic that it could roll over at any time means that you have to be very much prepared for the car actually rolling over.